<< Zurück Cunninghams, the - Side by Side 7"EP (lim.18, Splatter Vinyl / Screenprinting Cover) Sold Out!!! 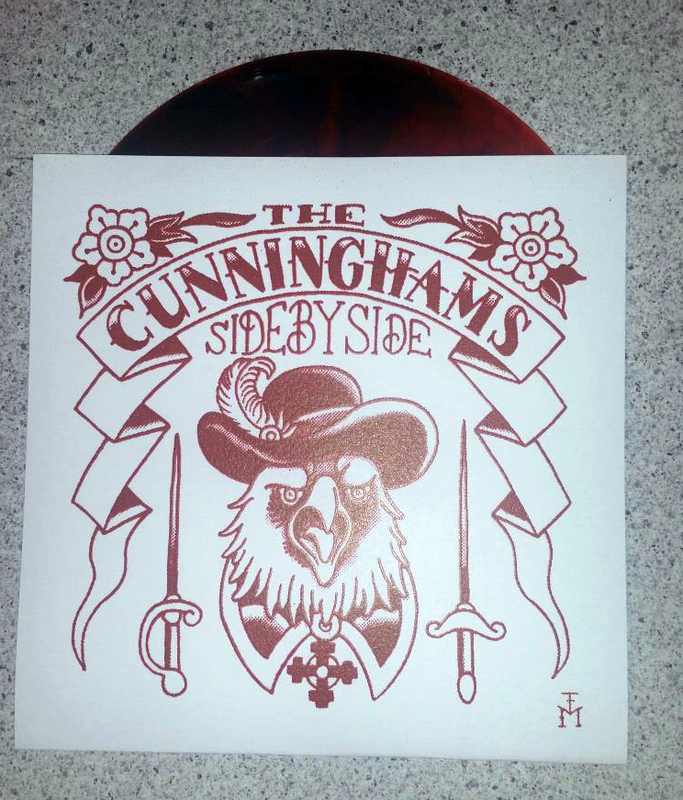 Cunninghams, the - Side by Side 7"EP (lim.18, Splatter Vinyl / Screenprinting Cover) Sold Out!! !